The Group’s activity began in 1975 with the company Sanitrex as agents of ceramic tile factories for Arab countries, although Saniceramic wasn´t constituted until 1993. In 2007, the second generation of the family decided to undertake a project to commercialize our own brand of ceramic products with the purpose of becoming a reference for trading companies in this industry. To this end, manufacturing agreements were signed with factories of the tile industry, so that we could subcontract their production, guaranteeing the best quality for the product and best service for our customers. 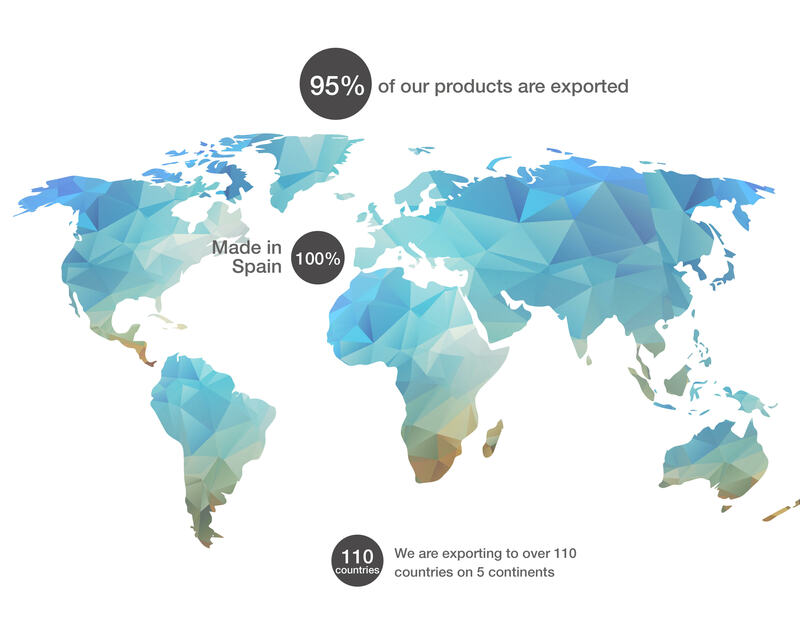 In 2010, our main goal was market diversification so we started to focus on marketing our own brand and our products worldwide. 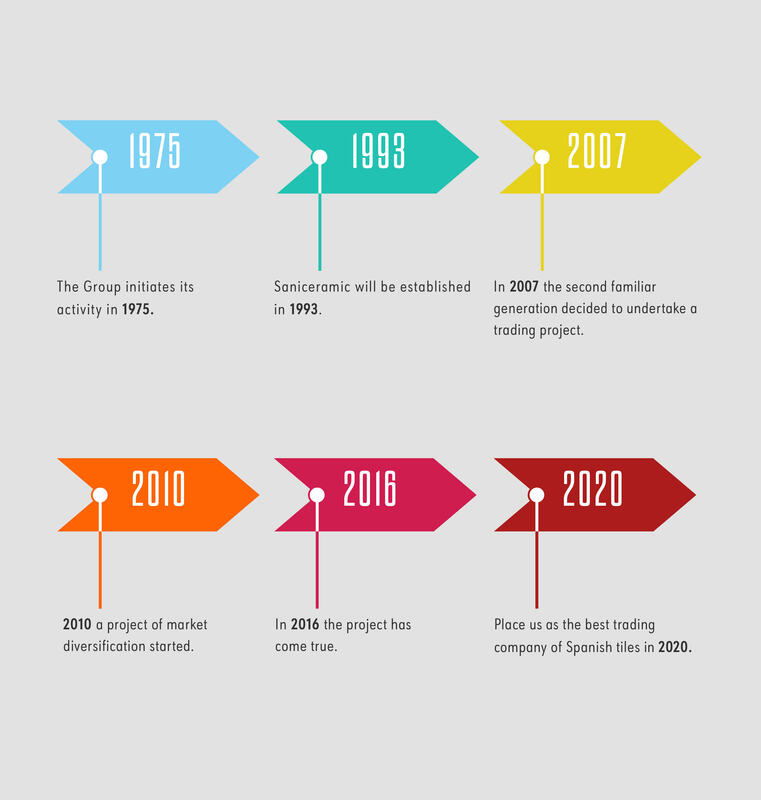 Today, this project is a fact with a diversification in the markets that guarantees growth and sustainability. 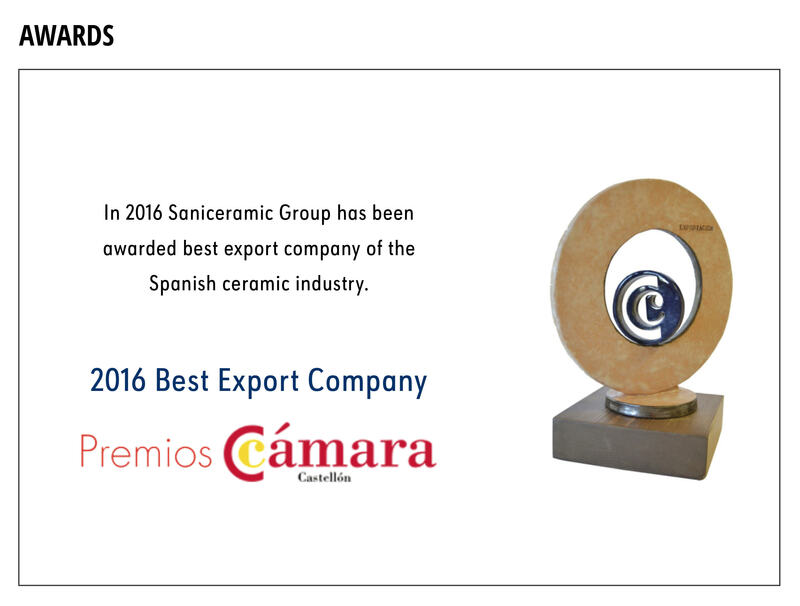 The goal is place us as the best trading company of Spanish tiles in 2020. That´s why we are ready to continue investing on product, on human resources and on agreements with manufacturers as it has been previously done. We are editors of our designs. We study the trends of each market, select our designs and develop all our series, which are totally exclusive for our collection. We have our own department in order to development of product and high standard images. – Product. All our material has a high technical and aesthetic value. Our products are located in a medium-high market segment. – Service. We have a great network of area managers and agents for the whole world who deal directly with our clients, offering a personal treatment and dedication so that our customers are satisfied. Good work is our main goal. We can only achieve it through perseverance, enthusiasm and involvement. Innovation, in both technology and design as well as the process of administration and organization, is our company´s best investment for the future. The experience of ITT Ceramic Group, with more than 35 years working in the ceramic industry, is an extra value when it comes to trust our company. 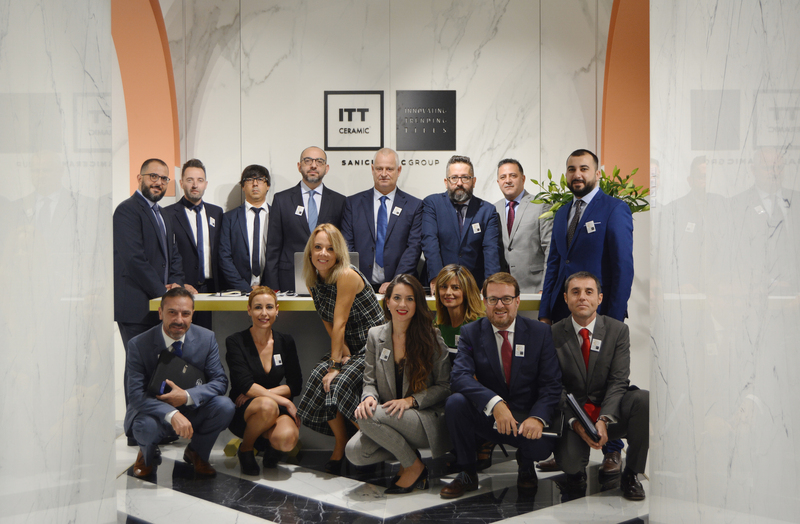 All this has led ITT Ceramic Group, up until now, to be one of the main companies in this industry in terms of sales volume, product quality, avant-garde design and international presence. ITT Ceramic commercializes ceramic wall and floor tiles and porcelain tiles to the national and international market. 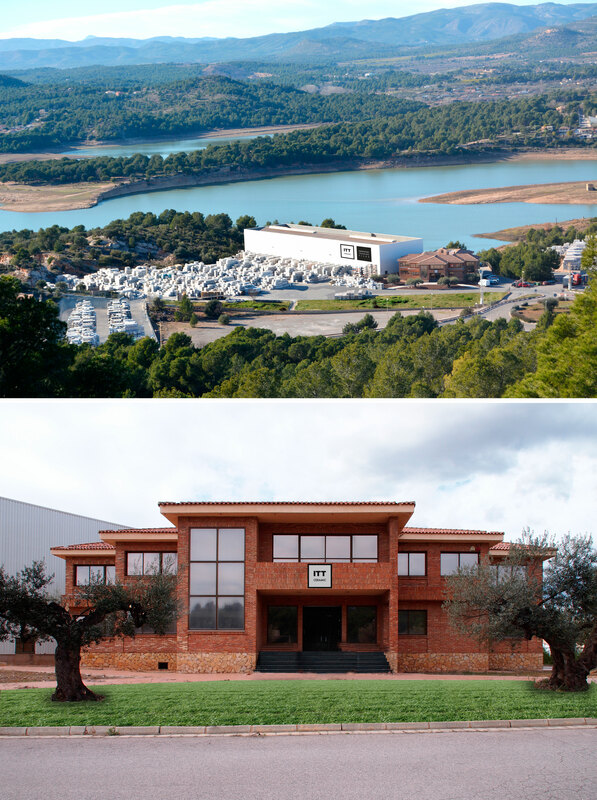 The ceramic company is settled in Sant Joan de Moró (Castellón de la Plana) the place where the fabrication of tiles is already, a tradition associated with its culture. In the seventies, a moment of a big boom in ceramics in all the province, the company started to export ceramic tiles. In its business growth, ITT Ceramic stands out for being one of the pioneer export companies of tiles in our region. 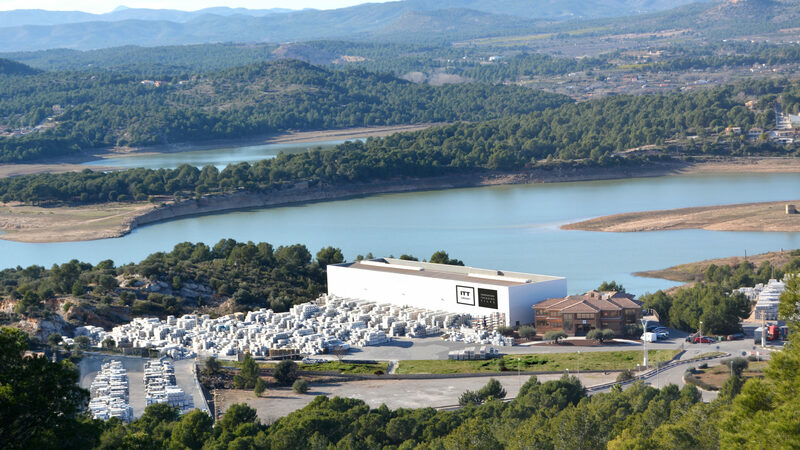 At the moment, the facilities of ITT Ceramic possesses a capacity of loads that reaches the 3.000.000 square meters a year. In our offices we relay on an 400 m2 exhibition, a new showroom where we display our wide range of products. We are specialists in ceramics. In our facilities we present ceramics, red body, white body and porcelain. The actual trends of the market showed us that the modern consumers do not consider the ceramic product as a construction material but as a determinant element in the conception of the living space. The environments of ITT Ceramics showroom help to see the suitability of the product in the space. This difficult decision that then is going to last in the daily proximity. We provide the market with a very marked style in order to give to our customer´s diverse options so they can find each of them their own style. Direct contact between our sales team with the client is one of the hallmarks that makes grow to ITT Ceramic trademark. The benefits of such investment in the company reverses in the growth of it. More than three decades dedicated to the ceramic industry remarks that our company is well prepared for present and future challenges. A fair pricing policy has made that high credibility of the company provides a customer loyalty.